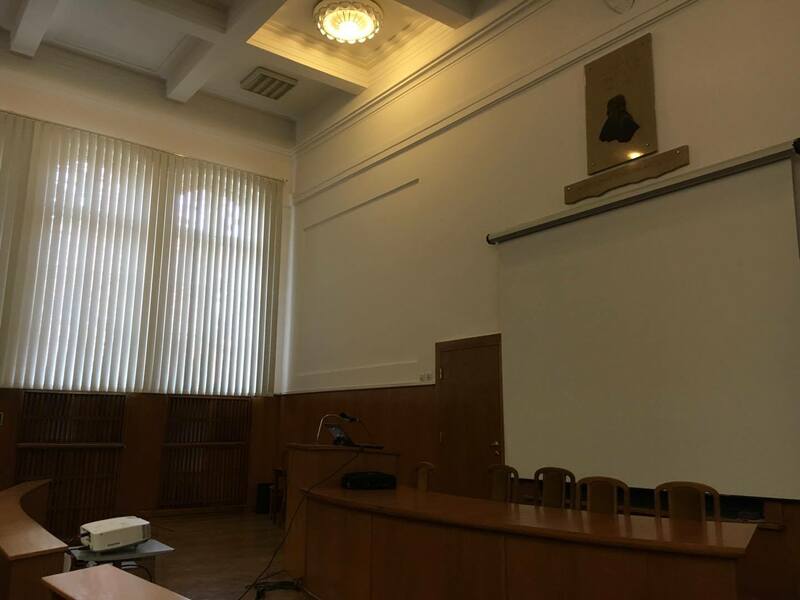 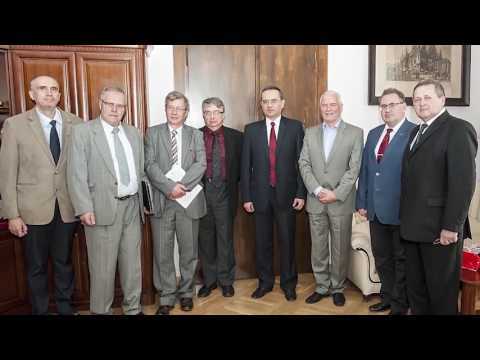 The cooperation between Ternopil State Medical University and the Wroclaw Medical University (Uniwersytet Medyczny im. 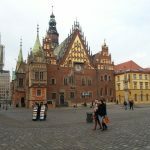 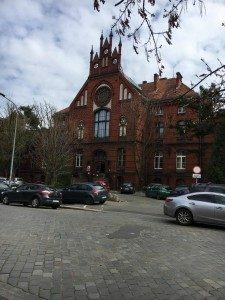 Piastów Śląskich we Wrocławiu) allows our teachers, young scientists and students to study medical standards of Polish institutions and improve their professional skills. 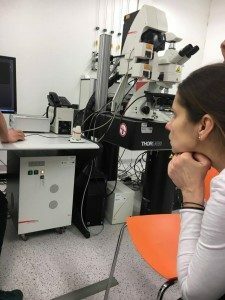 Assistant professor of microbiology, virology and immunology Natalia Kravets on 1-31 March 2017 took part in academic exchange program for young researchers at the Department of Microbiology headed by prof. dr hab. 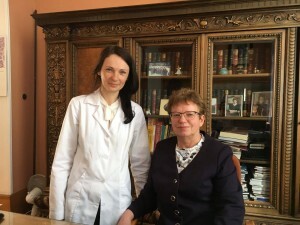 Grażyna Gościniak. 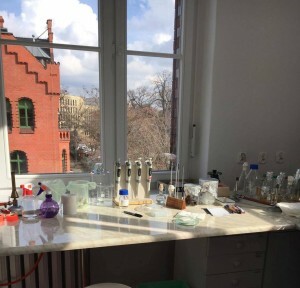 The department employs 29 faculty members as well as doctoral students, technical and administrative staff. 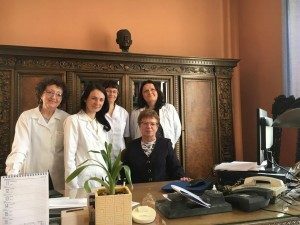 With head of the department Dr. Grażyna Gościniak and department employees. 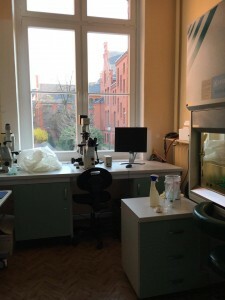 The department teaches microbiology to students of medical and dental schools. 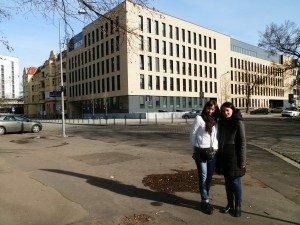 Teaching at the department takes place in two languages , Polish and English. 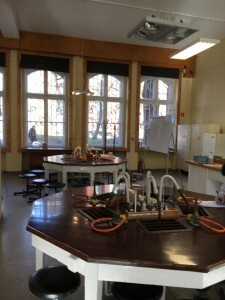 Lecture hall and practical training lab, retaining its appearance since 1945. 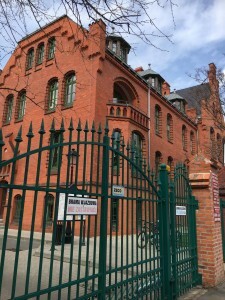 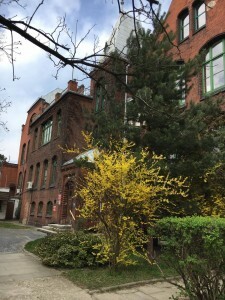 Department of Microbiology is located in one of the historic buildings, which was built in the late nineteenth century as a part of university clinic along the river Oder. The duration of Microbiology course for the medical students is one academic year in their second year of studies, and half a year for the dentistry students. 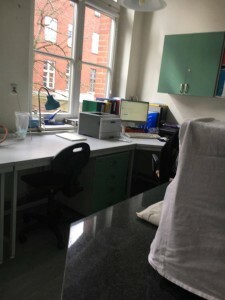 Department research is focused on the study of organisms at the cellular and molecular levels, deepening understanding of disease and allowing to develop effective treatment methods, especially with the use of antibiotics. 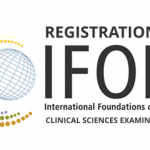 Important mission of the department is to train clinical Infectious Disease Specialists. 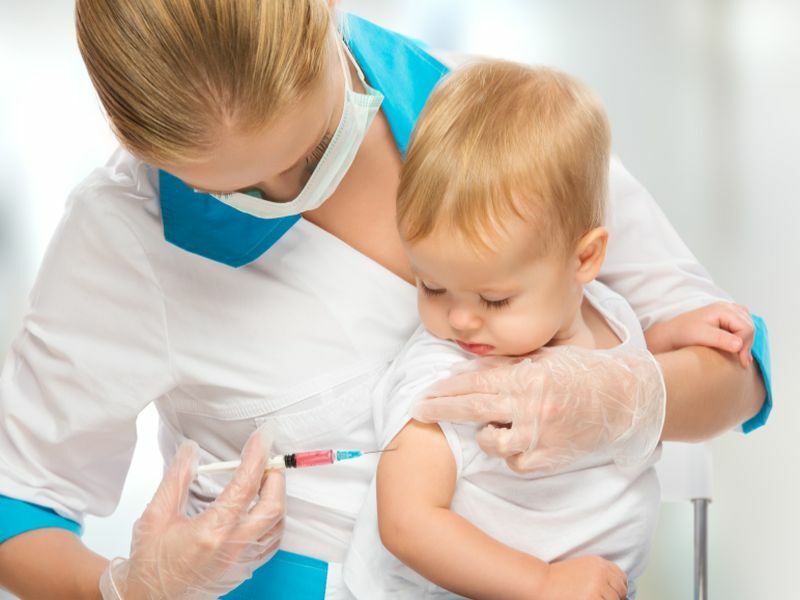 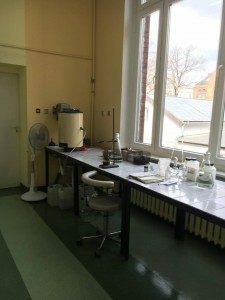 Particular attention is payed to developing necessary skills and acquiring new bacteriological research methods. 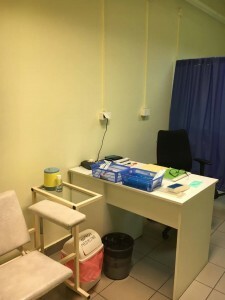 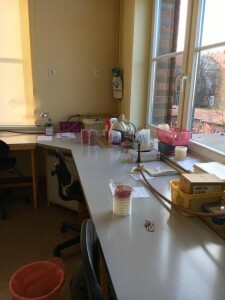 The department has a certified Microfarm laboratory, where patients referred from university clinics or private physicians can get done bacteriological analyzes. 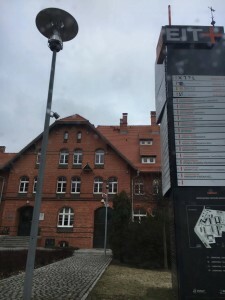 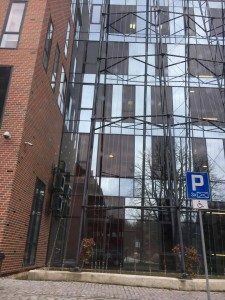 Another institution Natalia Kravets visited was the Research Center EIT + Wrocław, which is focused on research leading to innovations, new technologies and research for the industry and growing fields such as nanotechnology, materials science, biotechnology, medicine, and energy and climate. 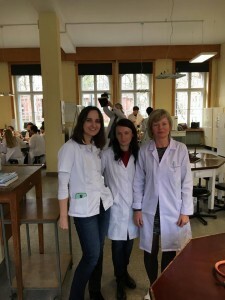 The internship at Wroclaw Medical University allowed Dr. Kravets to study organization of the education system in Poland, explore new teaching methods and modern methods of research, acquire new knowledge in microbiology, cell biology, dermatology, establish contacts with scientists of the University, learn more about Polish culture and traditions, and improve her English and Polish.